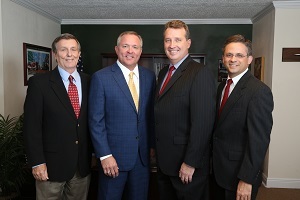 Benefit Planning Group is a New Orleans area based insurance and financial services firm that focuses on Investment Advisory Services, Insurance Products, Estate Planning, Retirement Strategies, and a full range of Employee Benefit Plans. Since 1984 our philosophy is to provide our clients with both personal and professional service. Our mission is to create and maintain wealth for our clients through long term effective asset management. We build client relationships based on trust, competent professional advice, continual communication and prompt personal service. We assist our clients in setting financial goals, monitoring these goals and keeping them informed of the process and working towards these goals.